Today, Tunisians will head to the polls for the first municipal elections in seven years. Today’s votes will fill 7,000 positions throughout 350 new municipalities. This will be the first election of its kind in North Africa since Tunisia’s Jasmine Revolution that saw the end of the 24-year-long presidency of Ben Ali. 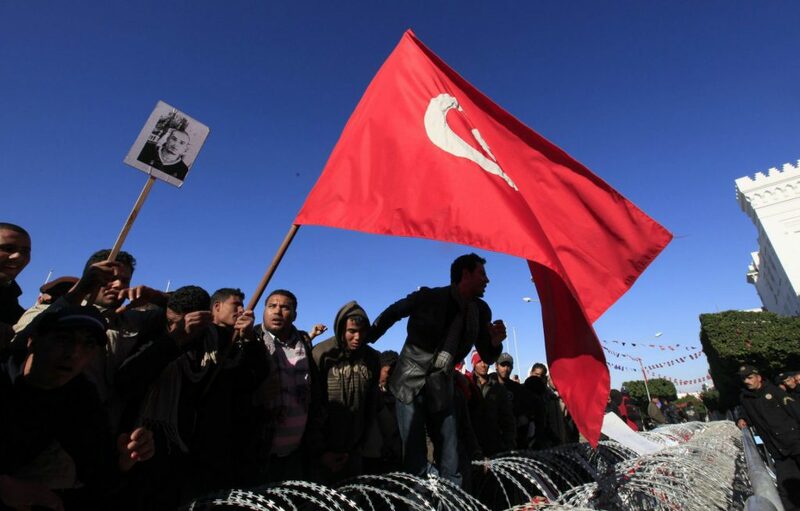 The 2014 election of President Beji Caid Essebsi, former speaker of the house under Ben Ali, and premier appointment of Youssef Chahed have brought into question how much power is truly in the hands of the people. The officials elected today will come under intense external and internal pressure to deliver. Expect citizens to vote for candidates in the hopes for salvaging an economy currently growing only by 2 percent with a dinar that has devalued by 40 percent since 2011. In the interest of maintaining amicable relations with the international community, elected officials will likely still submit to institutions including the EU and IMF, on which they rely to guide a new economic model. With worries of low voter turnout, this election will embody a resentment for dependence on foreign loans slowing economic and political progress.